Android P(Android 9.O)- Has Google Started Working On The Next Version? Android P testing is Under way by Google, may be there will be no Upgrade for the Android Oreo. 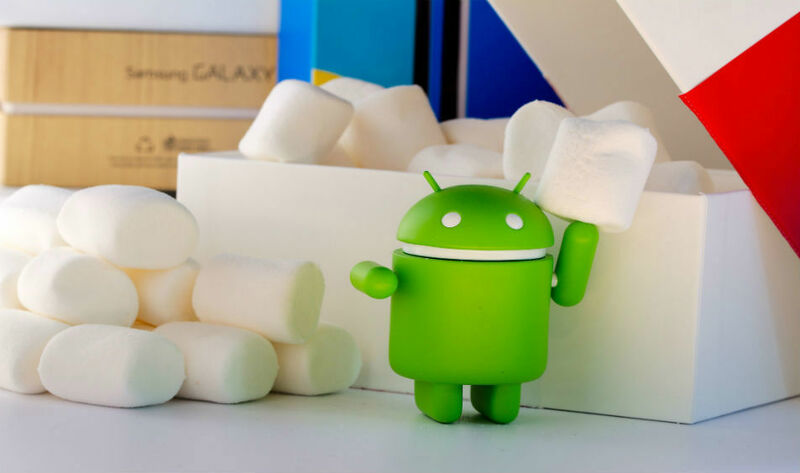 On Tuesday, Google made some changes in its Android Open Source Project (AOSP) by adding new a tag which was first noticed by XDA developers. The company opened up a tag by naming it “master-p” in AOSP master branch for testing purpose. While Android users are still exploring the features of Oreo update, the company is rolling up it sleeves for a new upgrade. California based tech giant, Mountain View is expected to be responsible for the testing of Android P on the Google Pixel and Pixel XL phones which are most probably denoted by the code name “sailfish” and “marlin” over the AOSP. Last week, the company officially launched the Android Oreo(Android 8.0) but the upgrade is still limited to Pixel and Nexus devices. The update will available to all the Android users soon, stated Google. Googlers made three commits ( changes) on the AOSP under the master-p tag, according to XDA developers. All the three changes done in the master branch denotes the testing of Android 9.0 or Android P ( pursuing). In the first commit, the code used for the tag is P which is earlier used as O for Android 8.0(Oreo ). The second commit is made by another Googler which includes the testing of the platform on the devices codenamed “sailfish” and “marlin”. The last commit whereas includes the discussion among the testers regarding bypassing an error in the master-p tag. Following the official launch of an Android version, Google frequently dispatched maintenance releases for the upgrade. Perhaps the tech giant is working on the maintenance release of Android O and will probably release it with the launch of the Pixel 2. But by denoting P as the tag name over the AOSP instead of the O (Android O) made us think for a codename (like Pastile, Popsicle or Pancake) starting with P.
It's too early to make speculation on the basis of just some codes made over the open source platform. We should wait for the Android 8.1 release instead of thinking about that whether Android 9.0 will launch skipping the maintenance upgrade for Android Oreo. But the recent activities over the AOSP made clear that the Google is still holding some major features of the platform and soon going to amaze us, again.